The fuzzy is finally fleeing from my brain and I am able to clearly think about cleaning. Massive cleanings. The kind of cleaning that needs to happen in order to protect two naturally sweet sisters from getting a cold. Because you see, I am lucky. A cold is just a cold and life does still go on. But for two little girls with type 1 diabetes, a cold can cause blood sugars to swing drastically high and then dangerously low. With prolonged fasting (ever feel like you are just not hungry when you have a cold? ), blood sugars can plummet. If you are lucky enough to have your basal insulin rates correct, than even with fasting, you can still have ketones. Ketones occur when your body starts burning fat for energy and if left untreated, can lead to diabetic ketoacidosis (DKA) or in other words; a diabetic coma. The absolute scariest moment for a parent of a child with type 1 diabetes is the potential scenario of feeding a child, dosing insulin and then watching with horror a few moments later as the child vomits. You can't undo a dose of insulin. In many cases, the latter situation will land you in an ambulance headed straight for the ER and an IV glucose drip. 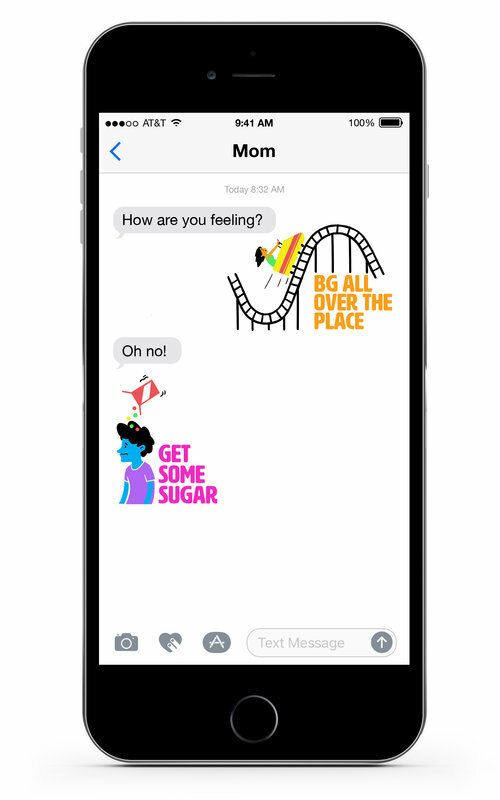 In the best case scenario, you will inject your child with a thick syringe filled with glucagon, crossing your fingers that your child does not vomit from the injection. Like a Halloween horror film, isn't it? 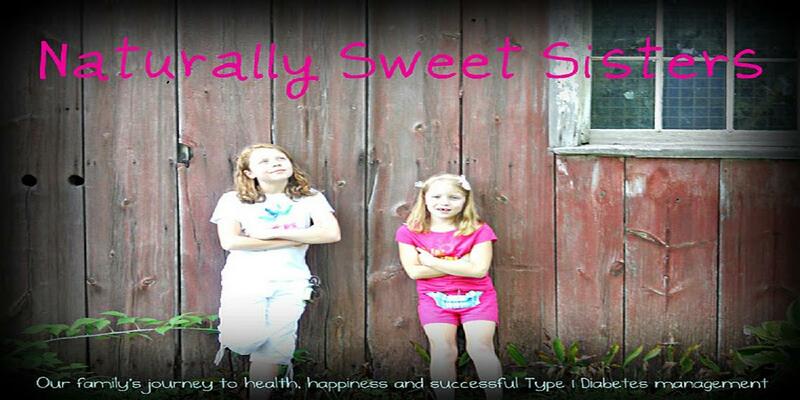 If you do not have type 1 diabetes, you are probably not aware of this. Having a cold has consequences. Spreading that little bug around by sending a sick child to school or heading to the grocery store or hanging out at the local Starbucks with a stuffed up nose and sneezes provides the possibility that anyone with a compromised immune system is going to pick up the same germs. 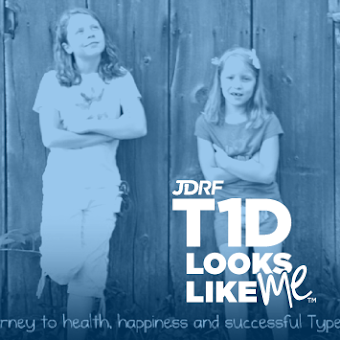 While it may not be a big deal in everyone's life, it is a huge problem for a special group of kids and adults with type 1 diabetes. As much as I wanted to snuggle my own two little girls, instead I washed my hands with soap and sent them lots of air kisses. Keeping my girls healthy keeps life moving right along. And that makes Mama feel much better!